Come join our team of superstars. We have been voted Best of Seattle and featured in Seattle Magazine for 7 years running. Christine has been awarded Top 100 most influential agents in Washington and has been a keynote speaker around the world on topics such as producing breakthrough results, in real estate and life, peak performance, creating a systematic approach to real estate, building a money making machine, and more. At Christine & Company it’s One for All and All for One. Everybody wins! We’re looking for people-oriented individuals with outstanding positive attitudes. Our Real Estate Agents are dedicated to their craft and have a track record of success. They are eager to embrace the systems, tools and mentorship that our Team offers. We offer a supportive, learning-based work environment and a large base of clients. We also offer the administrative support, website, tools and systems which help you grow your client base consistently over time. As a member of our Team, you’ll apply our tools and systems as you create a rewarding, stable and long-term career in Real Estate. What sparked your passion for real estate? What are your top 3 career goals this year? What is your preferred form of contact? 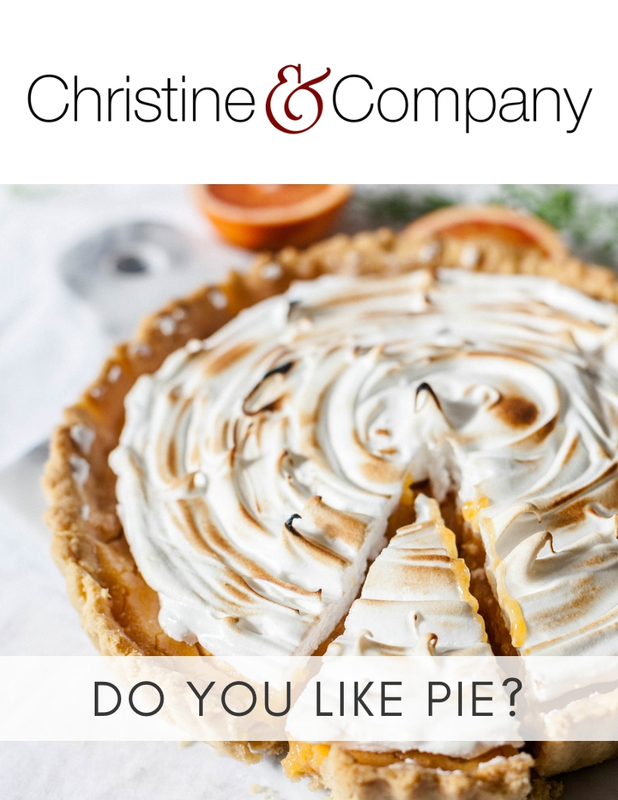 Download the PDF below to learn more about our team and how we ensure you get the biggest piece of the real estate pie!